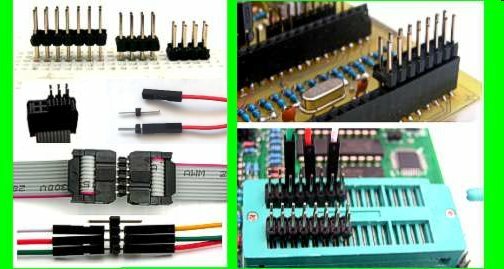 This pin header has 20 position pin in pair. 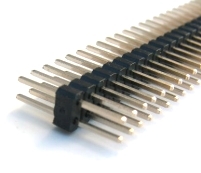 Total 40 pins.Pin pitch is 0.1' or 2.54mm.It can be used on any connection between two socket. Such as inter-connection between two jumper wires, DIP socket. OR it can be used as a connector gender changer.